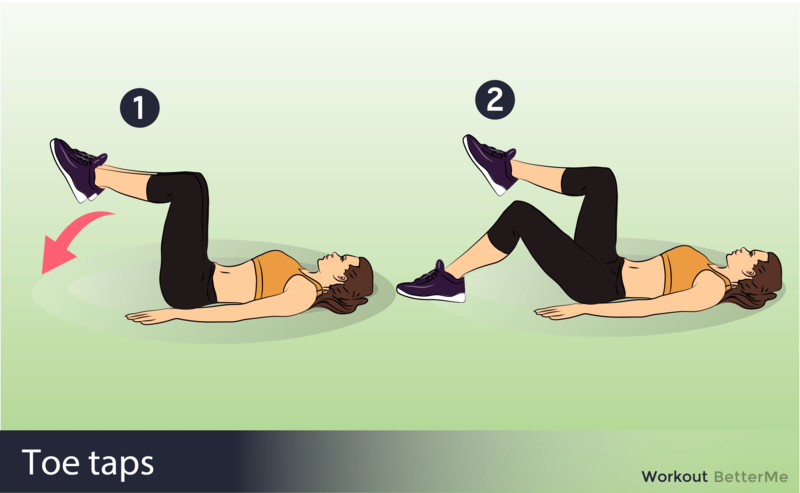 When it comes to strong core, there is no easy way to it. 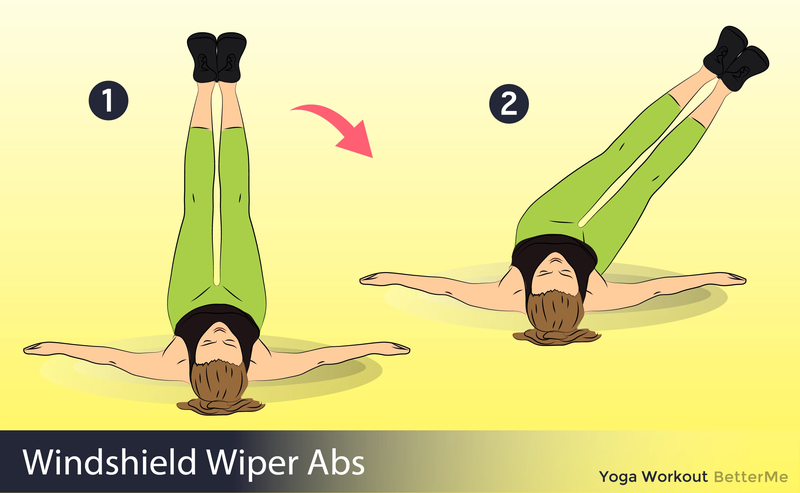 But it surely does not mean that there is no way to flatten your tummy at all. Of course, the first thing that comes to mind is that we are going to tell you to sign up for a gym membership. Well, that is a great idea, but we are perfectly aware that not all of you have either time or means for the gym. That is why we had to look for something entirely different. And to tell you the truth – we have found it! 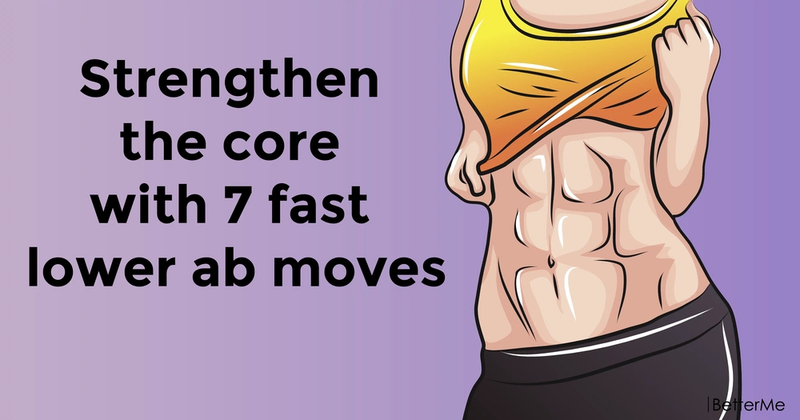 The thing is that the core looks best when there is a 6-pack ab present but not everyone is able to achieve that and the reason why is that you may not know how to trigger your abs properly. 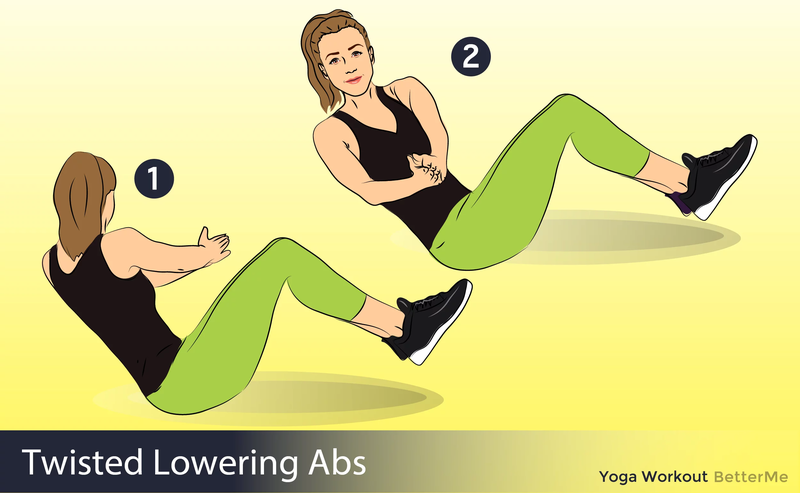 That is why we decided to treat you with a set of seven lower ab moves that will strengthen and tone up not only your lower part but the whole core area in general. Isn’t this just perfect? We think so! 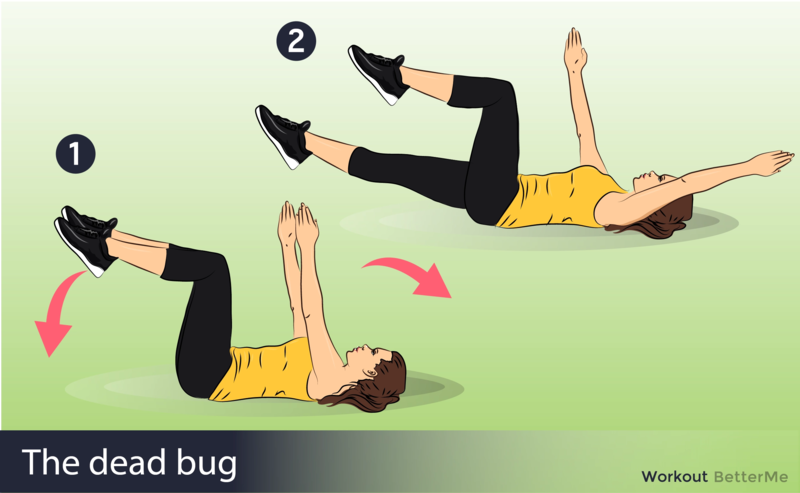 But before you proceed with the exercises, which can be easily carried out in the safety of your own home, you need to make sure that you are ready to devote and put in effort otherwise there will be no effect. One more thing, you are what you eat, and the healthier is your diet, the healthier you will be not to mention the speed of the result. Are you ready?